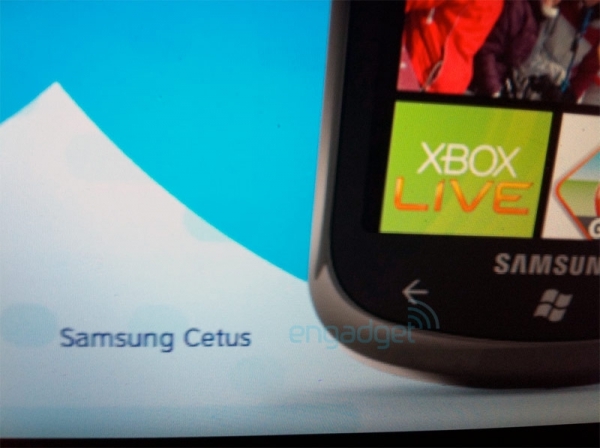 Engadget has just gotten confirmation that the Samsung Cetus will be one of the first AT&T Windows Phone 7 devices released. In addition, they have gotten word of two new phones named the Samsung Focus and the HTC Surround (perhaps the HTC T8788). According to Engadget, there are three other devices (perhaps the LG C900 and GW910) that will be released for AT&T in time for the holidays. That makes a total of six devices for the carrier who is looking more and more like the premier Windows Phone 7 partner.